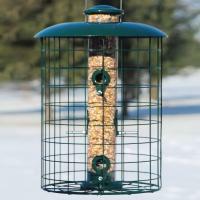 Our smaller version of the Forever feeders hold one quart of sunflower, peanuts or a blend of seeds. 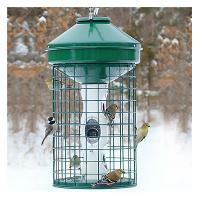 These are colorful and fully functional feeders to provide you with a lifetime of bird feeding. 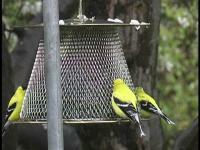 We enjoy the feeder as we have the other colors.... yellow, red & orange. 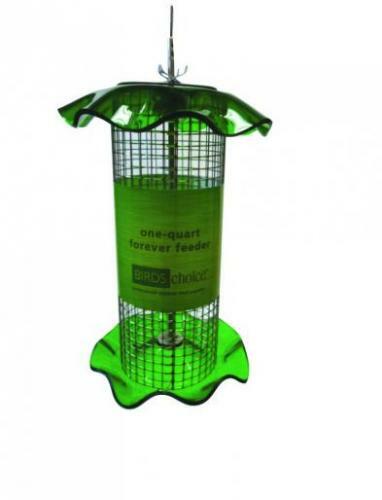 The green color has been hard to find. 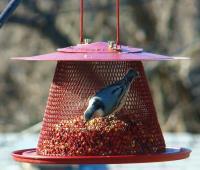 They help decorate our pond with all the flowers, plants and statures.